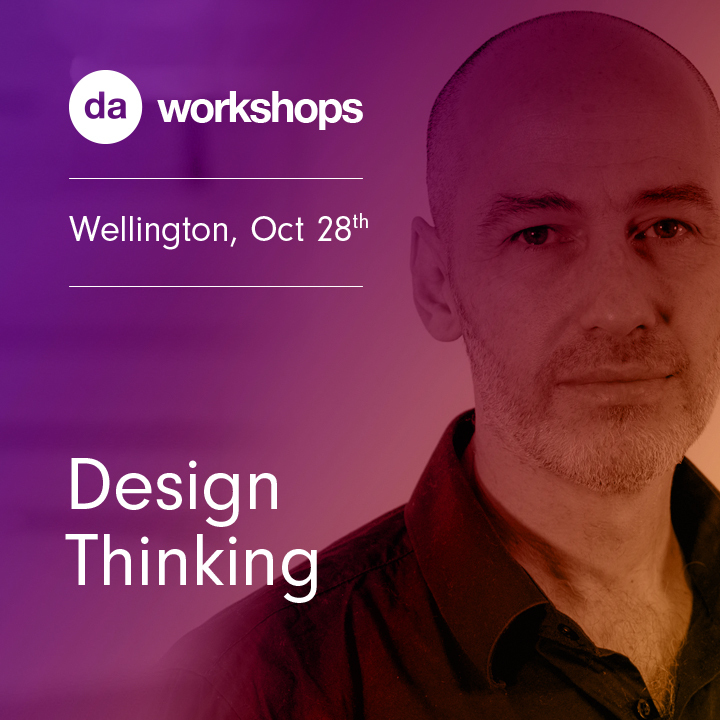 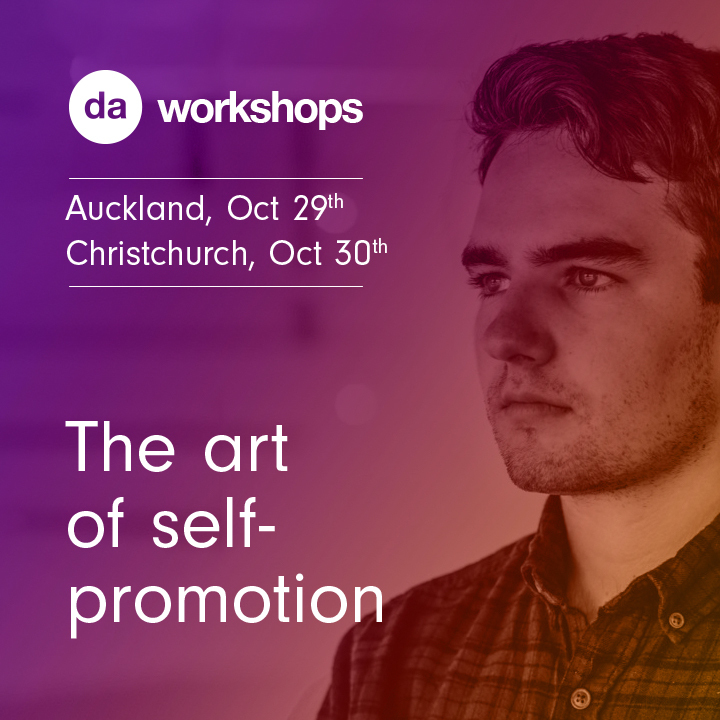 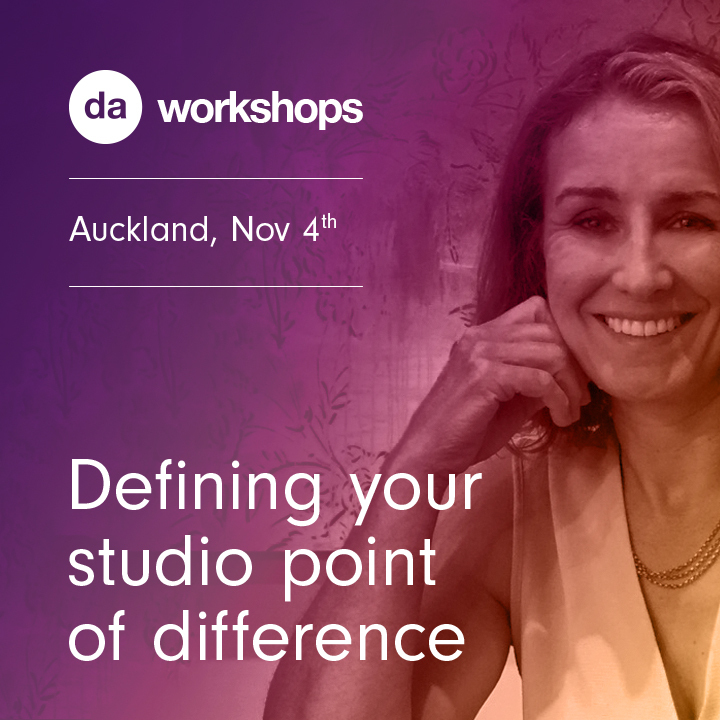 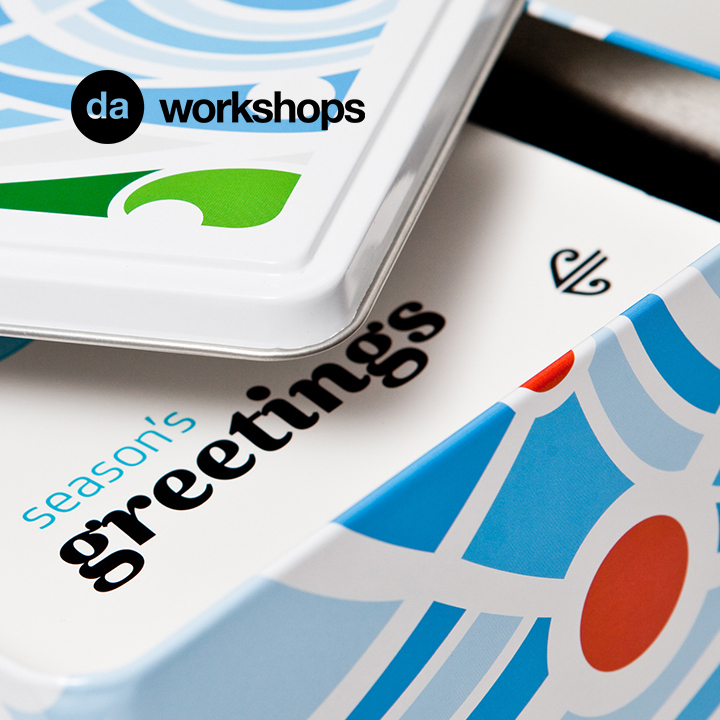 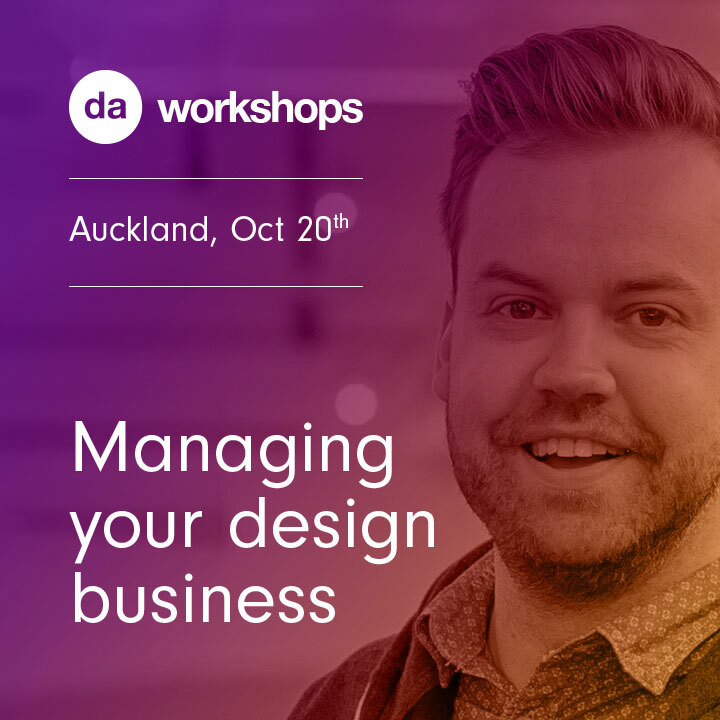 Join Rebecca Caroe, Founder & CEO of Creative Agency Secrets, in this half-day Auckland workshop all about defining your design studio’s point of difference and communicating this externally to your clients and internally to your staff. 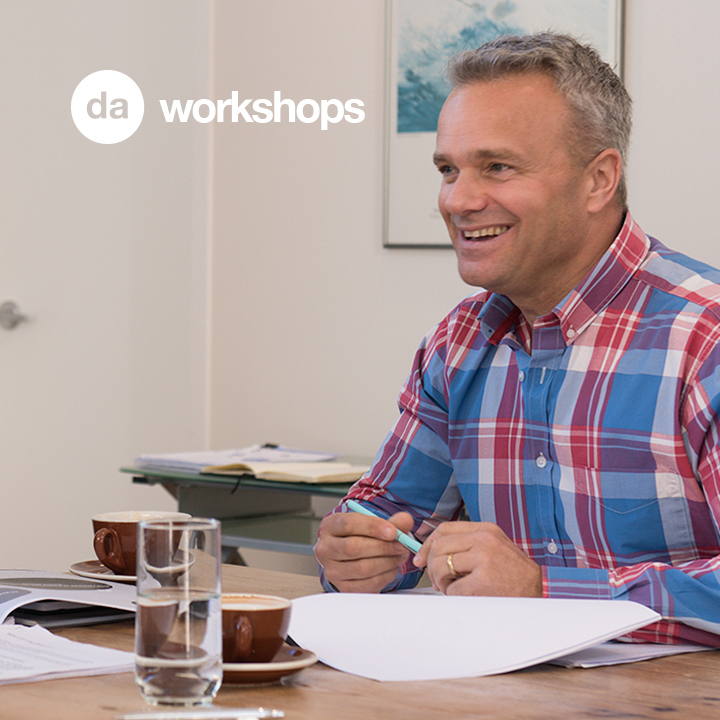 Often when you run your own business, you are juggling so many things – developing business, keep clients happy, writing proposals, doing the doing, balancing the books, fixing IT problems – and of course keeping staff happy. 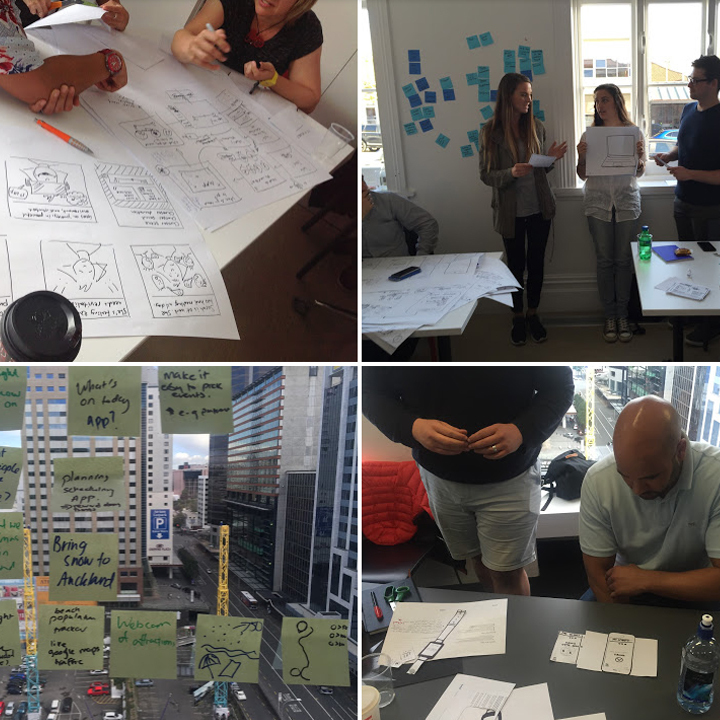 Wouldn’t it be so much easier if staff just managed themselves – did as they were asked, did it well, created no fuss or dramas and didn’t leave. 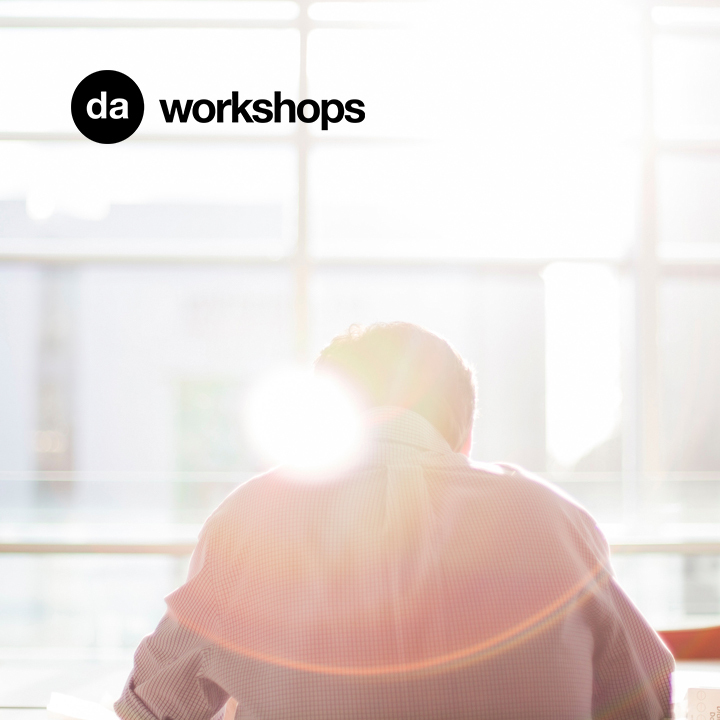 Although this can’t be guaranteed, one major step to getting the most out of your team is to improve your skills as a leader. 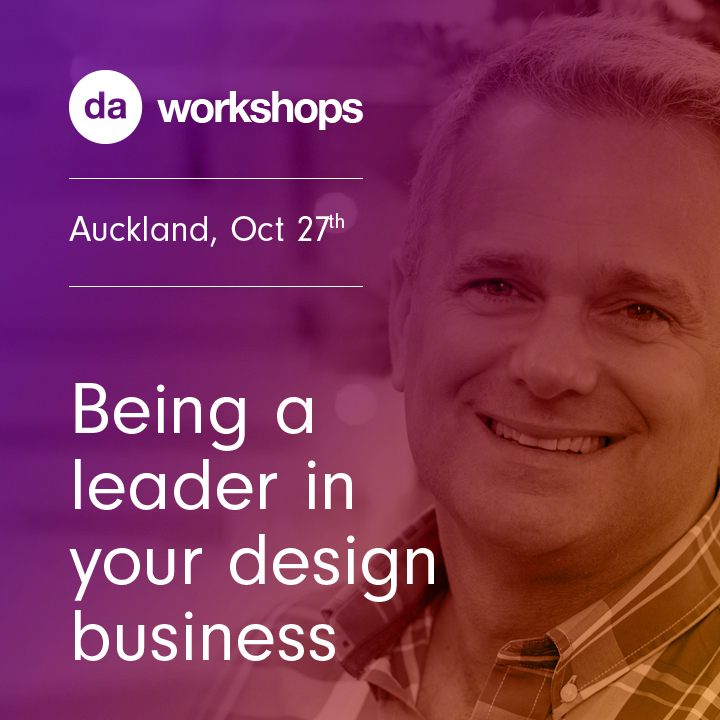 This workshop is about becoming a better boss and a better leader.